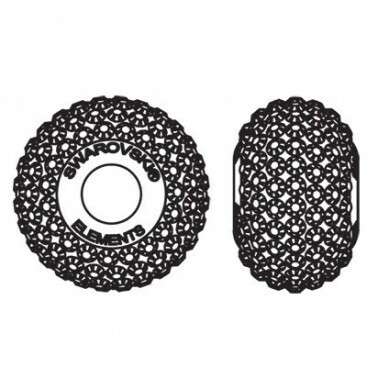 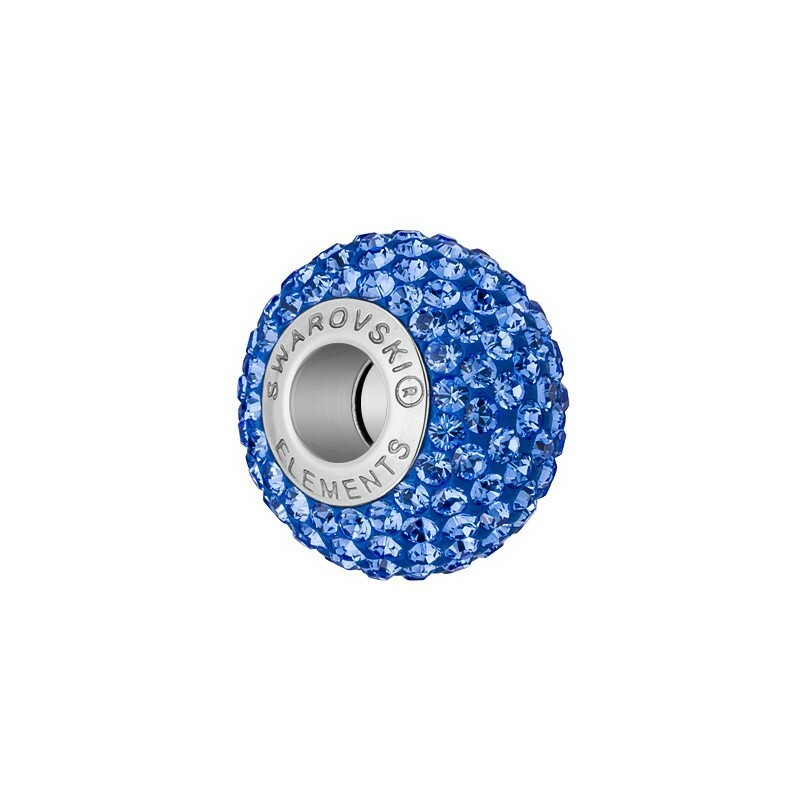 A Beautiful 14mm Swarovski Crystal BeCharmed pavé bead with a high quality stainless steel inner core that is engraved with the SWAROVSKI ELEMENTS logo. 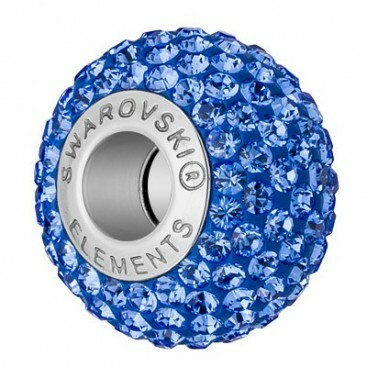 The core is coated with a blue epoxy clay base that is encrusted with lots of tiny Sapphire blue chatons which are a beautiful Royal Blue colour to create a dazzling charm bead. 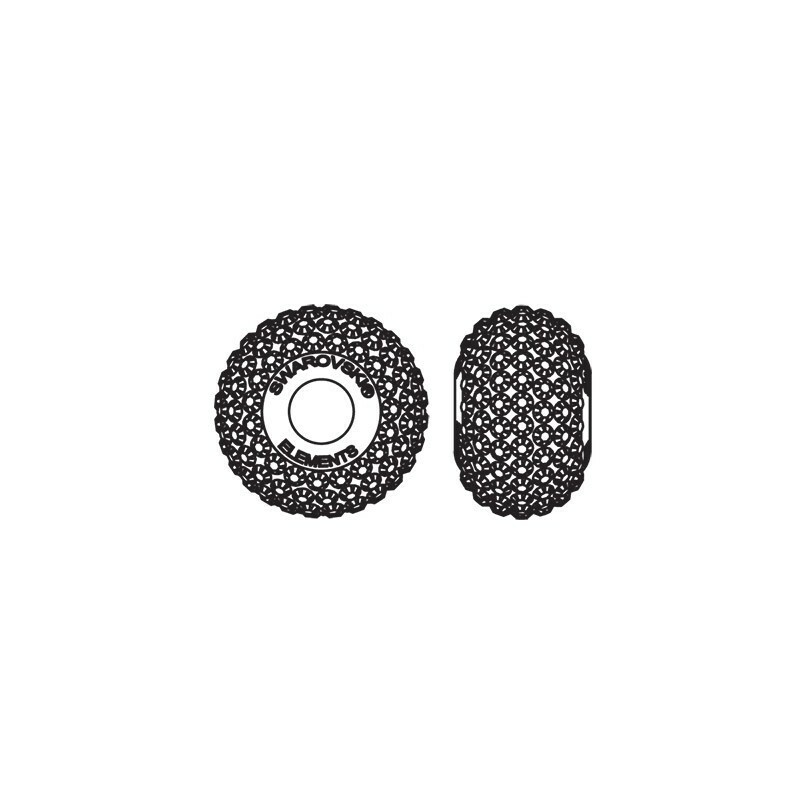 The large 4.5mm hole makes the bead compatible with Pandora, Chamilia, Troll etc or you can thread the beads onto one of our Rhodium-Plated BeCharmed 190mm or 203mm Bracelets.